Are you looking for a beautiful urn in which you would be proud to have your loved one placed, yet are looking for a cost effective way to do so? We developed Next Gen Memorials because we found most urns are expensive, uninspired and often don’t reflect the sense of esthetic of the new generation. It seems everyone is selling the same unattractive urns. We think that people deserve more. 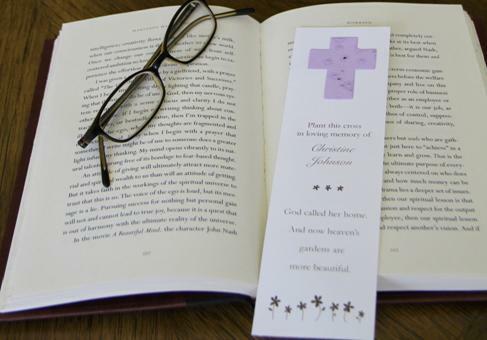 NextGenMemorials personally designs or carefully chooses each of our products with distinction and sophistication in mind. 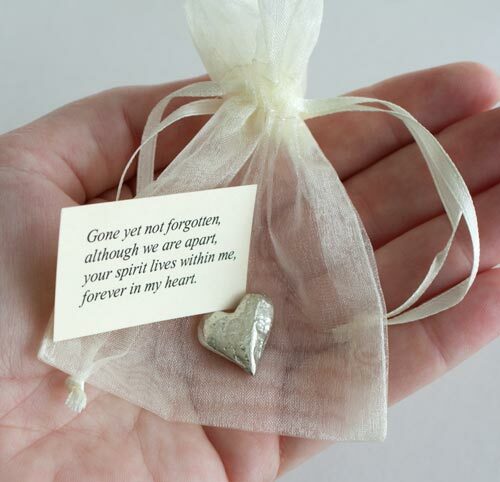 Our goal is to provide urns and memorial life celebration products that are as unique and as beautiful as the person you lost. 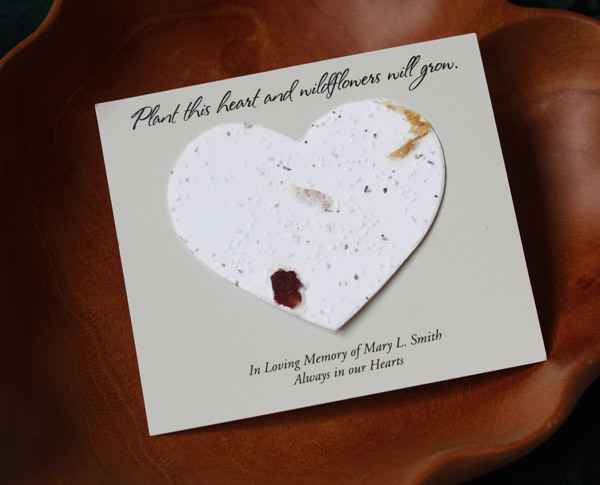 Our best selling products are a line of personalized cards that contain flower seeds embedded inside handcrafted paper. 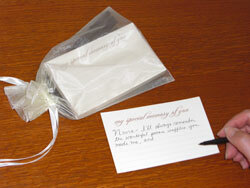 When you plant the card, beautiful wildflowers or forget-me-nots will bloom in memory of your loved one. If you have a moment, visit our “Funeral Resources” links on the left. 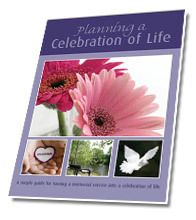 Here you will find a collection of memorial songs, poems and verses to personalize a life celebration. Writing a eulogy is never easy, but by following seven steps we hope to make it easier for you plus we’ve included several sample eulogies. 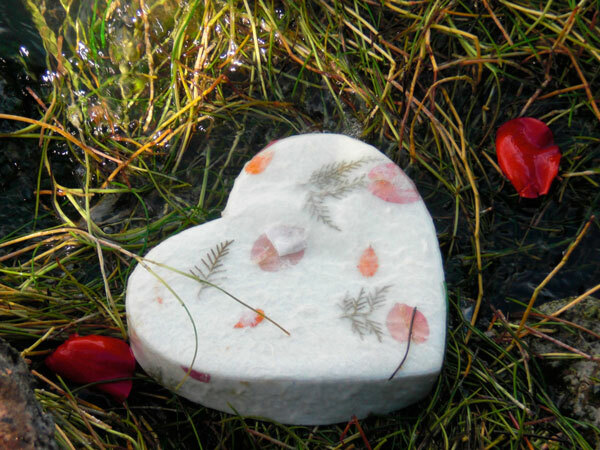 Cremation and life celebrations have become the choice for many people, so we thought it was about time to give people more choices and ideas. Our goal is to provide you with elegant, beautiful urns and memorial products at a fair price that truly reflect the person you loved. 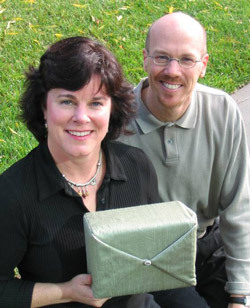 We hope our ideas and products bring you comfort during this difficult time.